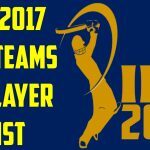 Buy online tickets of IPL 2017 at Pune Cricket Stadium. Maharashtra Cricket Association Statdium Pune tickets prices online buy. 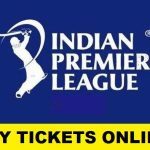 Indian Premier League 2017 Buy tickets online of Pune City of all matches of IPL season 10. 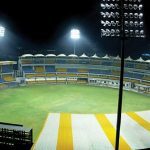 The Maharashtra Cricket Association Stadium is named for the venues for the 10th season of Indian Premier League and a total of seven games will be played at this venue in IPL 2017. 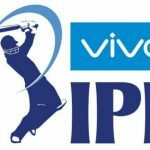 The 1st game will be played at this stadium between Rising Pune Supergiant and Mumbai Indians while the ground is staged for the 2nd match that will be contested by Rising Pune Supergiants and Delhi Daredevils. Rising Pune Supergiant will be taking on defending champions of IPL Sunrisers Hyderabad in the 3rd contest. In the 4th contest hosted at this ground Rising Pune Supergiant will fight against Kolkata Knight Riders, followed by the 5th match that will be played between Rising Pune Supergiant and Royal Challengers Bangalore. The stadium will host its 6th match that will be participated by Rising Pune Supergiant and Gujarat Lions. 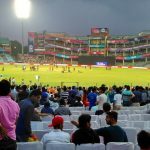 The cricket spectator will witness the 7th and the last match being played between the two teams of Rising Pune Supergiant and Kings XI Punjab hosted by this stadium. 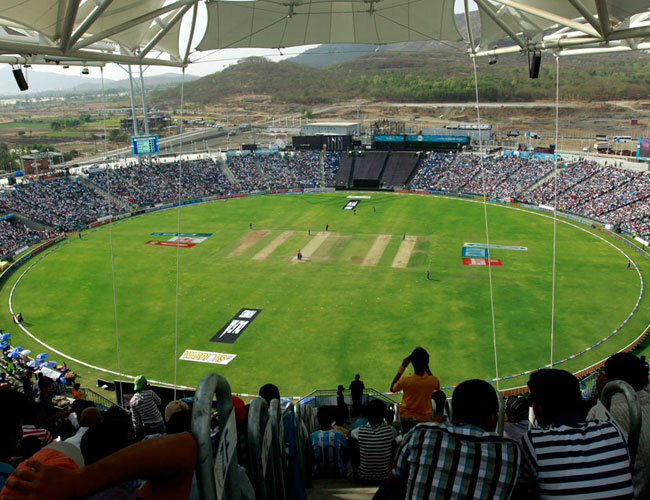 The Maharashtra Cricket Association Stadium is located at Gahunje near Pune, Maharashtra state of India and the stadiums has the seating capacity of 37,406 to hold and entertain cricket viewers. It is formerly known as Subrata Roy Sahara Stadium and was designed by a British constructing company Hopkins Architects. The construction of Maharashtra Cricket Association Stadium was resulted in a dispute between MCA and Pune Municipal Corporation. 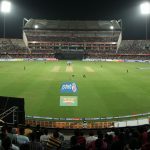 The stadium was established in 2012 and it was inaugurated in the same year in an IPL match between Kings XI Punjab and Pune Warriors. The site location of this stadium provides a dramatic view of mountains. Though the stadium is owned by Maharashtra Cricket Association but Pune Stadium Ltd. operates it. It is the home ground for Maharashtra Cricket team and Rising Pune Supergiants of IPL. Most of the matches at this venue will be involvedby Rising Pune Supergiants team because it is the home ground for this team and it is always good to perform in front of home supporting audience. It is facilitated with modern flood lights to host day and night matches. The stadium has two Ends which are known as Pavilion End and Hill End. The first ever Test at this stadium was played recently in Australia tour of India on 23, February 2017. The specific feature of this stadium includes a special drainage system to avoid abandoned matches due to the rain.